It doesn’t look like Uggs are going away anytime soon- and really why should they? This is a brand that has done an amazing job at keeping themselves fresh, updating existing styles, and adding amazing new boots each season. 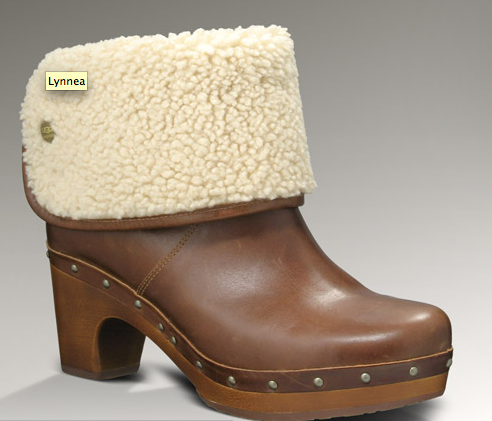 It is always impressive when a business and brand can pull this off, and I am proud to wear my new Lynnea clog/boot Ugg hybrids whenever my outfit calls for a little extra kick.